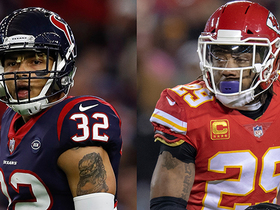 The Chiefs enter their Week 9 game with the Browns as the league's 31st-ranked total defense (432.4 YPG). Chiefs linebacker Justin Houston is dealing with a hamstring injury as Sunday's game against the Broncos looms in the distance. Chiefs linebacker Justin Houston is dealing with a hamstring injury heading into Sunday's game against the Bengals. 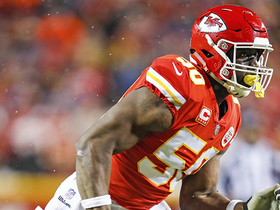 Chiefs linebacker Justin Houston is nursing a hamstring injury ahead of Sunday's game against the Patriots. 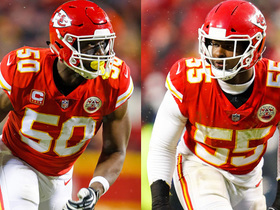 Chiefs linebacker Dee Ford (groin) is listed as questionable for Sunday's tilt against the Jaguars. 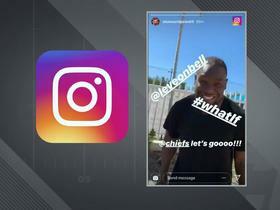 Chiefs safety Eric Berry (heel) is listed a questionable for Week 4 action against the Broncos. 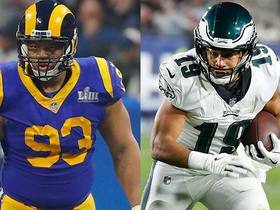 Chiefs defensive end Chris Jones (groin) is questionable for Sunday's game against the 49ers. 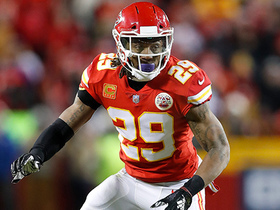 Chiefs safety Eric Berry (heel) is listed as questionable for Sunday's game in Pittsburgh. Nose tackle Bennie Logan is listed as doubtful for Sunday's game against the Broncos with a knee injury. 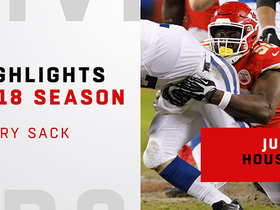 Outside linebacker Justin Houston is listed as questionable for Sunday's game against the Dolphins due to an illness. 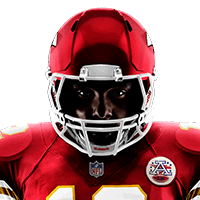 Outside linebacker Tamba Hali (knee) is listed as questionable for Saturday's game against the Chargers and will be a game-time decision. The Chiefs will be without their top cornerback Marcus Peters (suspension) for Sunday's divisional tilt against the Raiders. 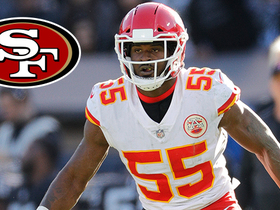 Linebacker Dee Ford was ruled out for Sunday's game against the Jets with a back injury. 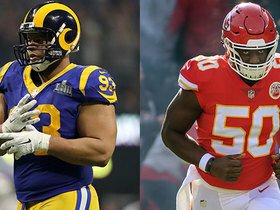 Linebacker Tamba Hali (knee) is listed as questionable and linebacker Dee Ford (back) was ruled out for Sunday's game against the Bills. 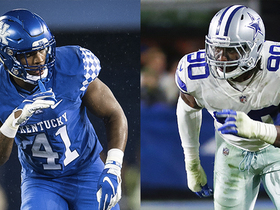 Linebackers Tamba Hali (knee) and Dee Ford (back) have both been ruled out for Sunday's game against the Giants. Chiefs linebacker Dee Ford (back) is considered questionable for Sunday's game at Dallas.